Japanese food companies are brilliant at marketing their products. 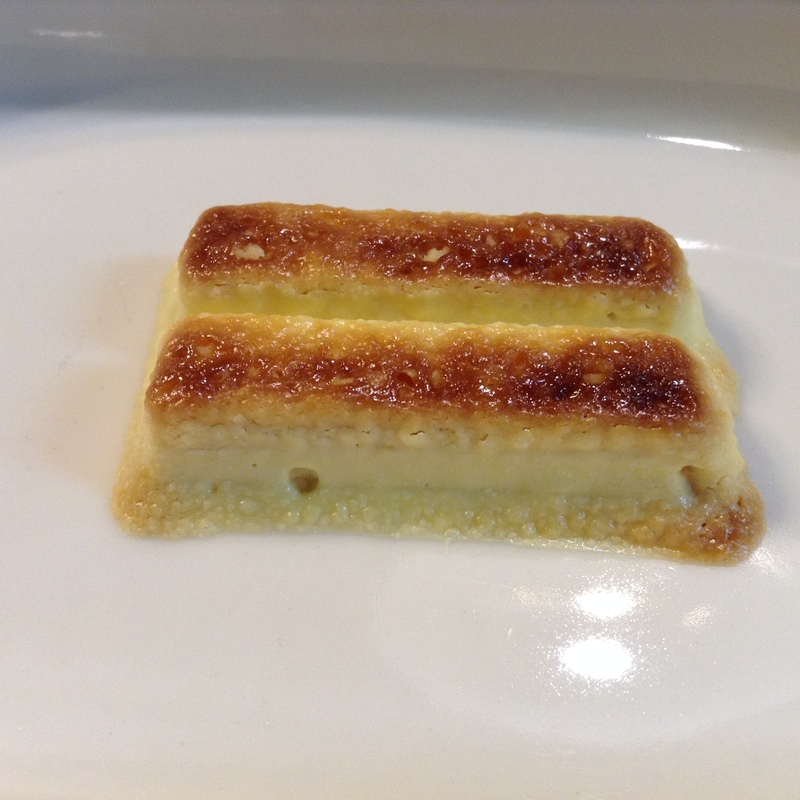 Kit Kat has teamed up with a famous pastry chef, Yasumasa Takagi, of Le Patissier Takagi. The latest product to hit the supermarket shelves is Kit Kat that is meant to be baked in the toaster oven. The television commercial shows chef Takagi baking the Kit Kats until golden brown. Currently there are two flavors, chocolate and pudding. So, it was fun to put the Kit Kat in the toaster oven and watch it toast. The results were not mind-blowing. You do have to let it cool down once it comes out of the oven as it is too hot to eat. The wafers still remain crispy and I guess the only addition is a slightly toasty flavor from the baking. 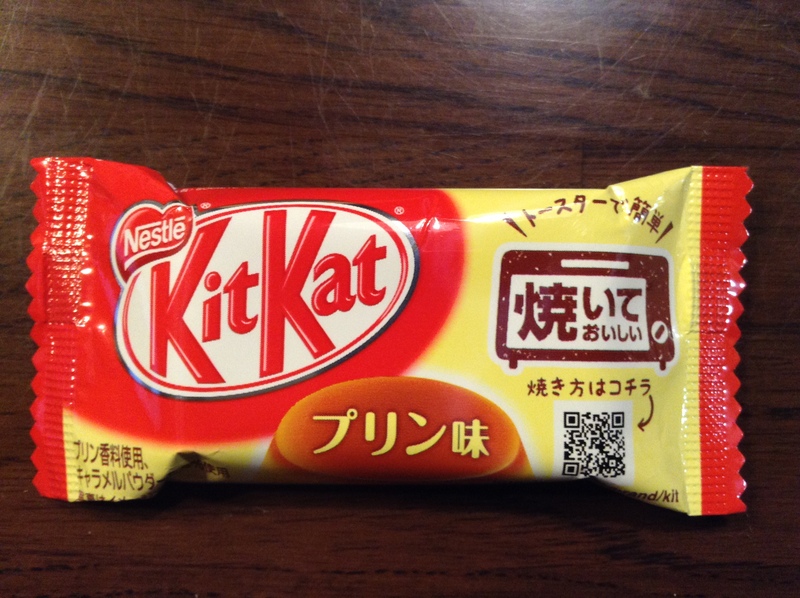 It’s more about being unique and about putting Kit Kat in a new context. This is what the packaging looks like. I am curious to see if this trend continues and if the company introduces new flavors in the future. These are sold at local supermarkets. FYI, the video says to put the Kit Kats in the refrigerator before baking in the toaster oven for 2 to 2 1/2 minutes. If you are looking for the regional flavored Kit Kats, check out my Foodies Gifts article in Metropolis for details on where to find a big selection in Tokyo. Where do Tokyoites Shop for Food? Hirezake - Japan's Weirdest Hot Saké Drink?